By tomorrow you will be able to well and truly kiss goodbye to your exams, deadlines and hand-ins as we commence REFRESHERS’ 2017! Get your friend together for another chance to party hard and celebrate the end of the January exam and hand-in season. – Plus discounted food deals throughout the city all week!! 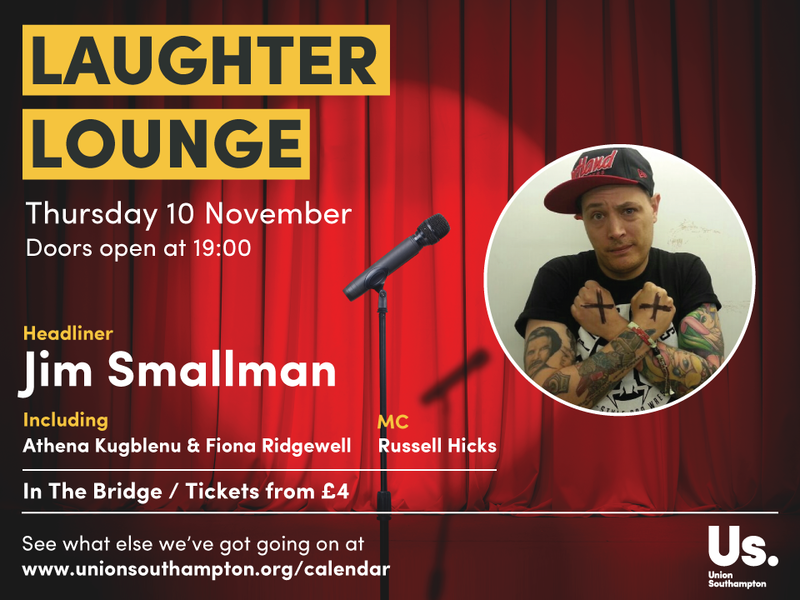 For just £4, you can watch top professional comedy from Jim Smallman, Athena Kugblenu, Fiona Ridgewell & Russell Hicks (MC) on Thursday 10 November from 19:00 (Doors) at The Bridge. Referring to himself as a “tattoo canvas”, Jim Smallman is the guy next door who’ll have you rolling in the aisles. Famed for her “..socially astute…savvy observations…”–Steve Bennett, Athena is one to watch this year. 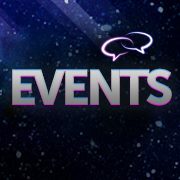 Grad Ball Save the Date Has Been Announced! 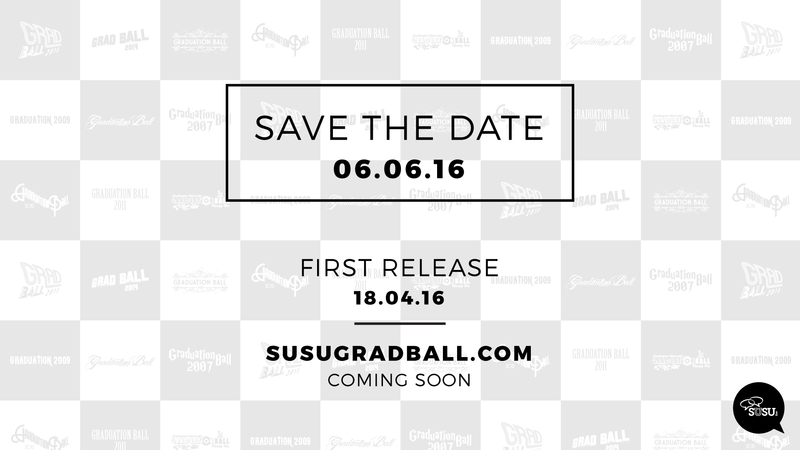 The 2016 Graduation Ball Save the Date information has been released! Keep checking the page for more updates, including full details of the location and ticket information on Monday 18th April. 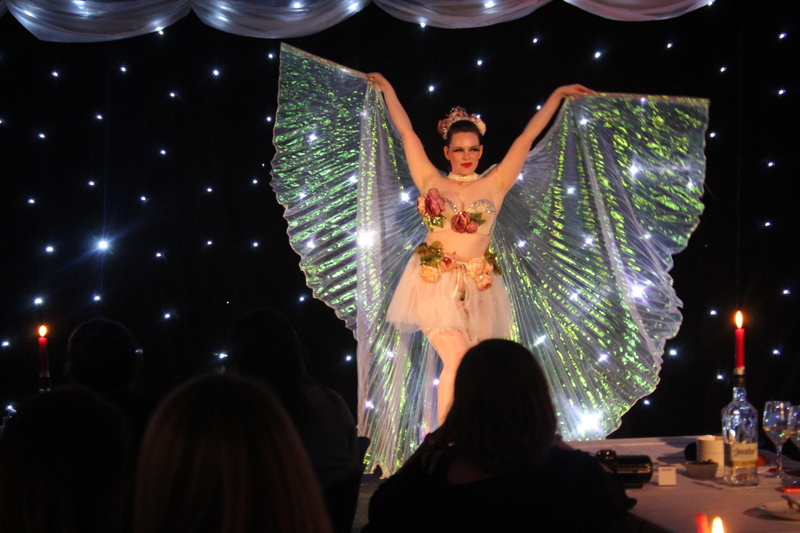 If you’ve never been to one of our famous Laughter Lounge events, then where have you been? 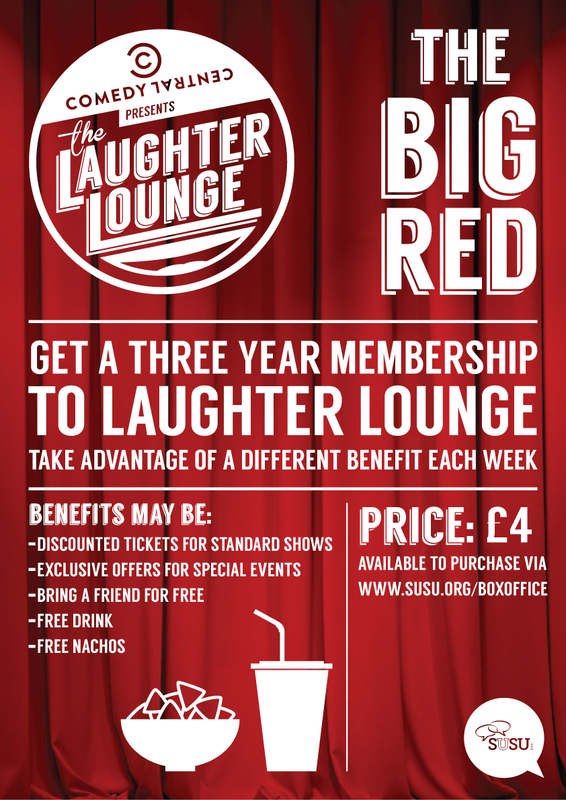 We invite some of the UK’s top comedy talent to The Bridge to put on an evening of live stand-up for the bargain price of just £4 per student. We’ve had the likes of Shappi Khorsandi, Josh Widdicombe (most recently) and Romesh Ranganathan grace The Bridge stage in the past, so if you’re a Live at the Apollo fan or you’ve watched your Michael McIntyre DVDs to death, than watch this space. 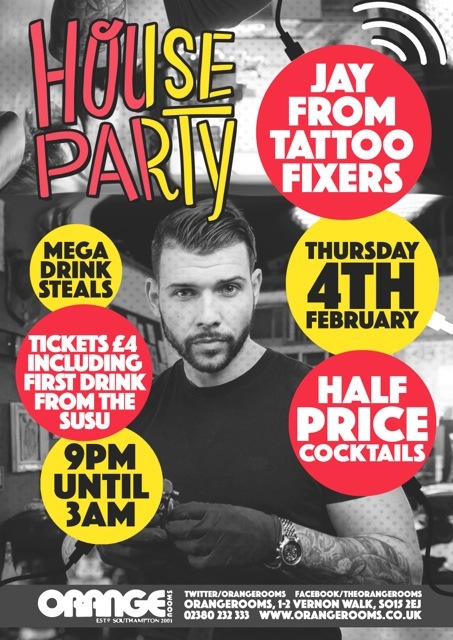 Star of Channel 4‘s Tattoo Fixers Jay will be appearing in Orange Rooms tonight from 9pm! 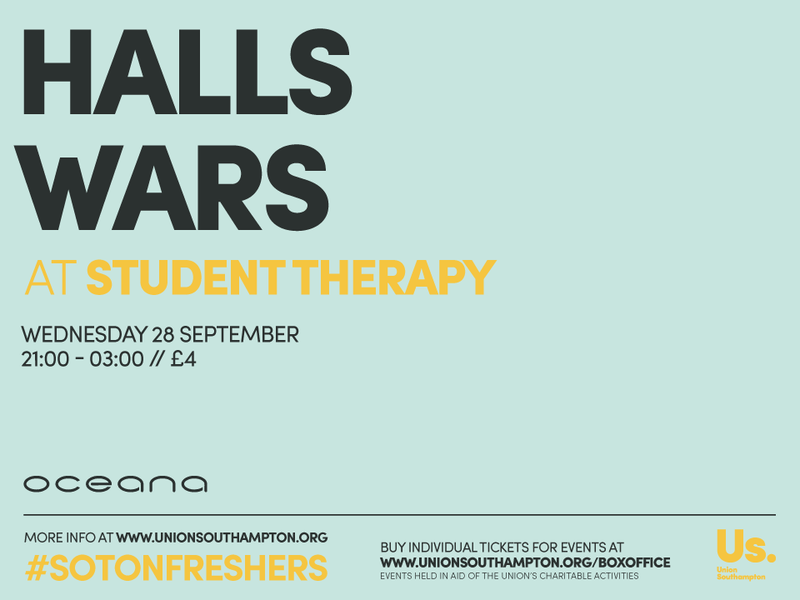 Early-bird tickets have sold out, so we have been busy working alongside Orange Rooms to get you great deals on your tickets. You can get yours for just £4 from our Box Office, including the first drink for free! You have a choice of a Bucky Bomb, a bottle of Carlsberg or a House Spirit & Mixer. We knew we could fix you up a night to remember! Do you know your slow jam from your smooth and your Motown from your Memphis? Then this may be just up your street. 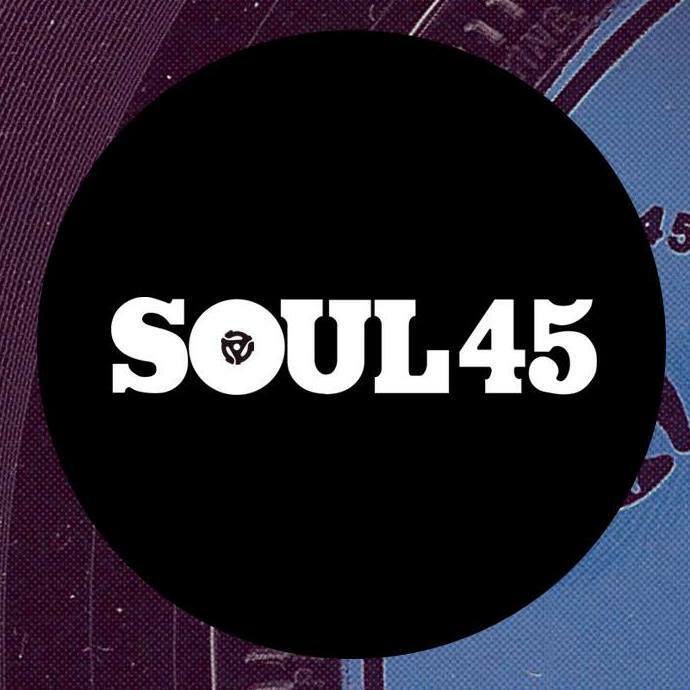 The Soul 45 DJs are coming back to The Bridge, armed with 7″ vinyls from all the best funk, soul, motown, reggae, disco and R ‘n’ B artists. 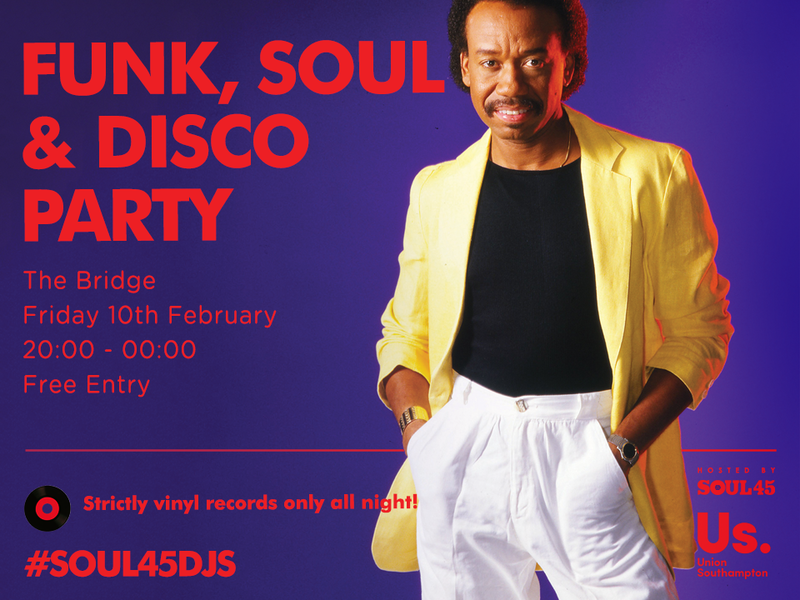 This is the fourth year that Soul 45 have taken residency at The Bridge, so it is going to be a big one!